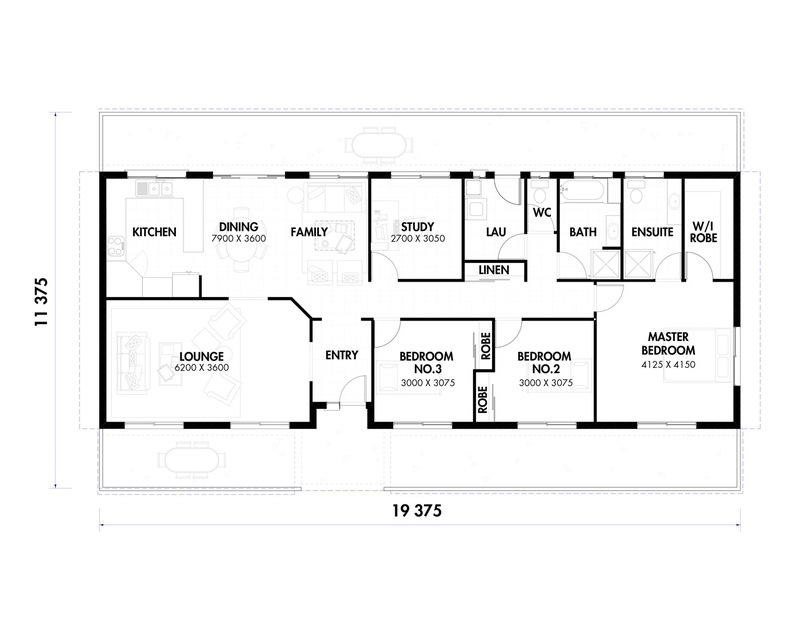 The Glen Alps is a brilliantly designed home, featuring three large bedrooms plus a study. The open living area off the kitchen gives the Glenapp great entertaining space. If you’re looking for a functional yet stylish home that lets you spend more time enjoying it than maintaining it, the Glenapp is the home for you. At Franklin Homes, we want to help you to achieve your dream home. Franklin Homes gives you the choice of a complete homes, frame only or supply and erect. We also give you the choice of using one of our plans or custom designing one for you.